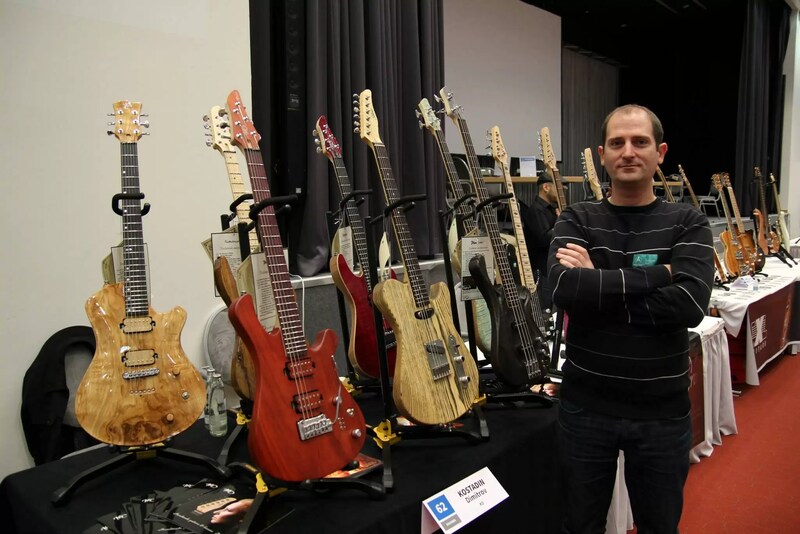 We are thrilled to announce that after a very strict selection process, KD was chosen to be among the 115 participants from different countries in the first boutique guitar exhibition called The Holy Grail Guitar Show of 2014 in Berlin. We thank all of our fellow Luthiers who from the beginning gave of their time to create this amazing event and gave the opportunity to all classes of Luthiers of boutique instruments to gather under one roof and to feel a part of something bigger. Besides all of the fun we had together, we also enjoyed the many wonderful conversations we had with visitors, guests and clients. 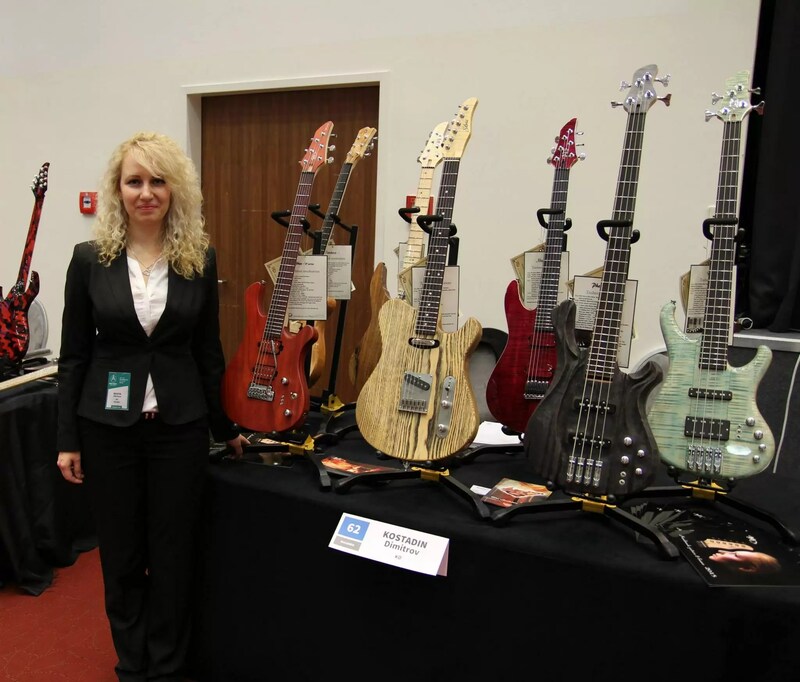 We showcased seven new guitar models that Kostadin Dimitrov finished this year especially for this special event.